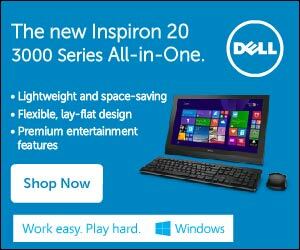 Gone are the days when any laptop would qualify as a good choice for a buyer on a limited budget. 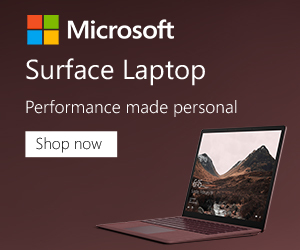 But thanks to the intense competition among the big tech companies, you can now get a fairly good bargain for under $700. But what should you really expect to find on such a budget? 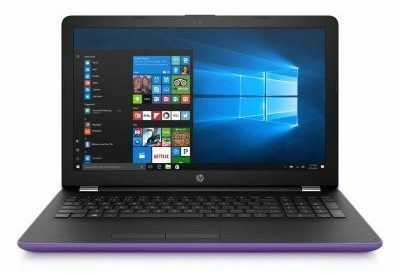 In the following laptop reviews, we share a diverse list of 2018 leading laptops that fit within this budget. Whether you’re a digital art guru, developer, accountant or a student, the last thing you want to compromise on is the quality of graphics. Fortunately, this latest ASUS VivoBook is designed with this requirement in mind. With a generous 15.6-inch full HD screen, you can comfortably watch or relay 1920×1080 content in a color-rich display. Besides a powerful and well-designed display, this machine boasts an 8GB DDR4 RAM. What a monster? And to top it all up, there’s a built-in storage capacity of 256GB SSD. So, you can go ahead and store as many files as you wish. That said, we feel that this space might be too little particularly for folks in video production and related careers. On a more positive note, this machine comes with an ultra-thin bezel and this gives you a seamless view which emerges from a rich background. As far as connectivity is concerned, this machine provides you with 802.11ac Dual-band Wi-Fi connectivity, USB2.0, USB3.0 as well as USB3.1 Type-C ports. That’s a pretty wide variety of options there. We may, however, need to add the fact that other than the Intel i5 model which comes with 256GB SSD storage, a bigger i7 model is available. This one, however, costs close to one hundred dollars more but it comes with 128GB SSD and 1TB of HDD. Are aesthetics a big deal to you? This machine will wow you with its beautiful finish. Its body boasts a brushed-metal finish. In addition, you get a backlit keyboard which enables you to work even in the dark without bothering your roommates. 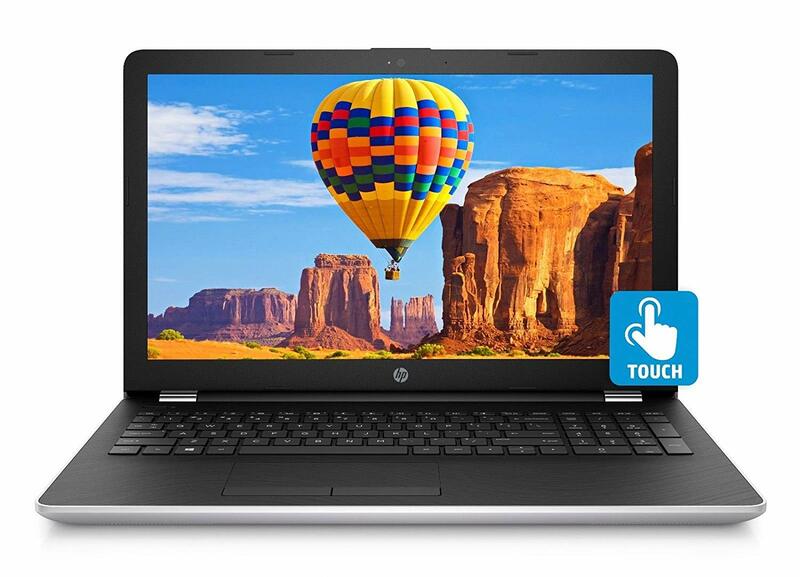 Think about this – a backlit touchscreen, high-speed processor and 2TB worth of HDD storage. Do those sound like the features of a machine that would go for a price upward of $1,000? Well, believe you me, this HP laptop PC is a first of many. At such a conservative price, it packs an Intel Core i5-7200U. This is more than you’ll ever need to run your basic and professional tasks. Add that to the fact that the machine provides you with an 8GB RAM and the deal gets even sweeter. So, whether you’re busy preparing reports, finalizing on artwork or uploading some videos online, this machine won’t let you down. In fact, it comes with Turbo Boost technology which you can always tap into to raise the laptop’s speed from 2.50GHz to 3.10GHz. A powerful machine with all the bells and whistles might seem like a sure win but what if its battery life is below par? Well, our review revealed that this laptop comes with a reliable, 3-cell Lithium-Ion battery. This is capable of providing you with 8 hours of power. So, if you aren’t planning to be outdoors for too long, this should suffice. We also liked this HP laptop’s front-facing VGA webcam. It’s capable of capturing some awesome quality images and also comes with an integrated digital mic. And to top it all up, the machine offers excellent connectivity through Bluetooth, 802.11ac WLAN, USB 3.1, USB 2.0, and HDMI. Tired of your laptop hanging and remaining unresponsive when loading resource-intensive programs? 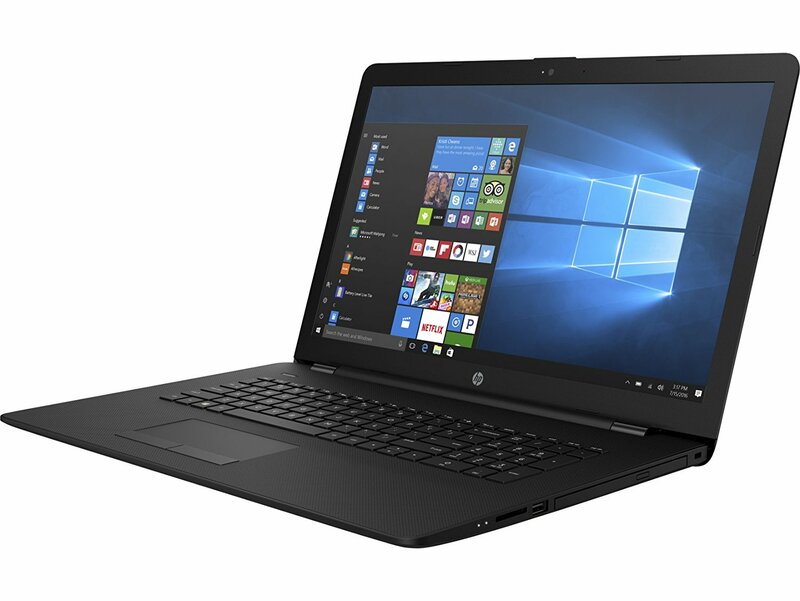 This Jet Black laptop is the latest addition from HP seeking to turbo-charge performance. In fact, it comes with a unique AMD Dual-Core A9-9420 which delivers up to 3.6GHz worth of speed. Besides that, the machine provides a generous 8GB RAM which works pretty swiftly especially when paired up with a 1TB 5400rpm SATA Hard Drive. What about the display? Well, this laptop packs a 17.3 inch HD screen with 1600×900 dimensions. On top of that, it provides you with a DVD-writer which you can conveniently use to transfer files for your clients. The Achilles heel of this machine is its 3-cell Lithium-ion battery. Indeed, even though this machine is quite powerful, its demands tend to put a strain on the battery which means that it offers a humble 6 hours of power on average. Of course, you can have it deliver 8 hours of power but that would require you to adjust a few settings which would, ultimately, slow it down. Its aesthetics are yet another awesome addition. We’re talking about playful patterns, chrome-plated hinges and unique textures which add color to your everyday computing needs. Last but not least, this machine is big on connectivity. For instance, it provides you with 802.11/b/g/n WiFi connectivity. On top of that, you get 2 USB 3.1 ports, 1 USB 3.0 alongside 1 HDMI port. 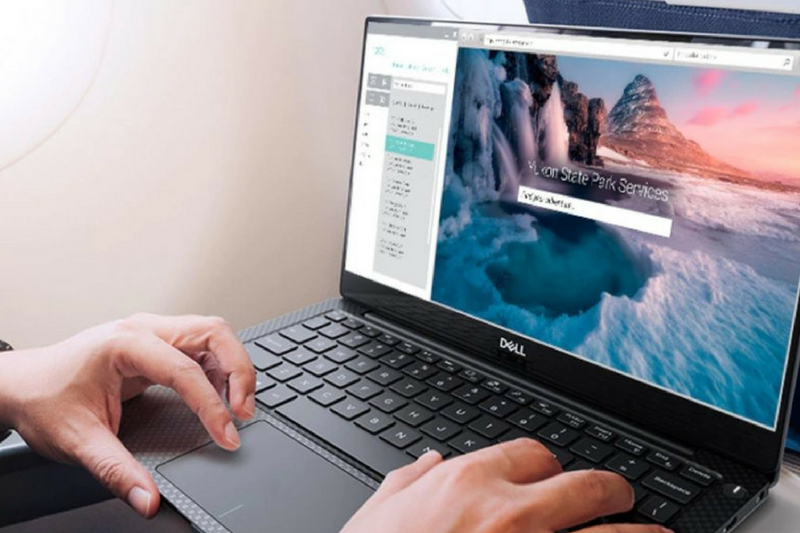 While a majority of laptops under 1000 offer dynamic features, quite a few of them don’t meet the cut as far as the quality of graphics is concerned. Well, we’re glad to note that the ASUS F510UA is clearly not one of those. 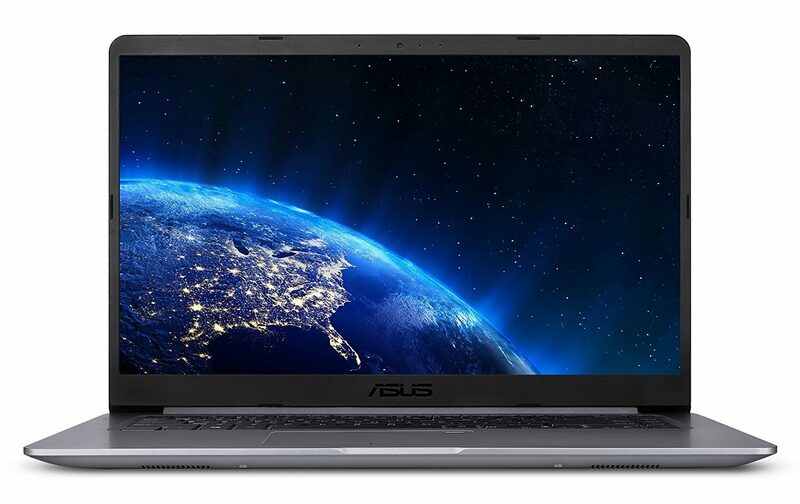 Designed with a superior 15.6-inch anti-glare display, this machine boasts a built-in ASUS software enhancement feature. You can use these features to create images and impressions that count. On top of that, the machine packs a powerful Core i5 8th generation processor which can be optimized to deliver 3.4GHz of speed through the Turbo mode. The ability to realize the full benefits of this processor is made possible by the presence of an 8GB DDR4 RAM. And to back up this great speed is a 1TB HDD storage capacity. 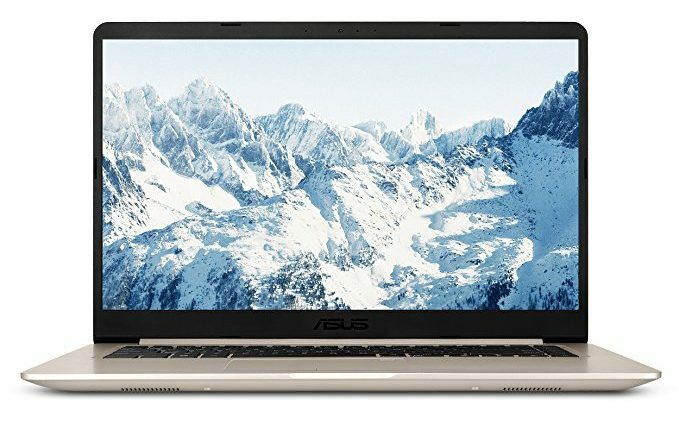 It would, therefore, be correct to say that the ASUS F510UA is the kind of machine to go for especially if speed and storage are factors that matter the most to you. The second key highlight of this machine is its connectivity. Once again, we’re glad to confirm that though modest, this machine does not disappoint as far as providing comprehensive connections is concerned. At a price that’s well below $700, this laptop provides you with USB 3.1 Type C, USB 3.0, USB 2.0 as well as an HDMI port. And don’t get us started on its lightning fast 802.11ac wireless connectivity which gives you a superior connection even in the midst of interference or congestion. We’d categorize this as the ideal machine for entertainment and daily computing. That’s because it offers a well-thought-out combination of features and functions without compromising on performance. Is it possible to get a laptop with a battery capable of lasting for 15 hours without spending too much? Well, with the Acer Aspire E15, the answer to that question is a big and emphatic YES. 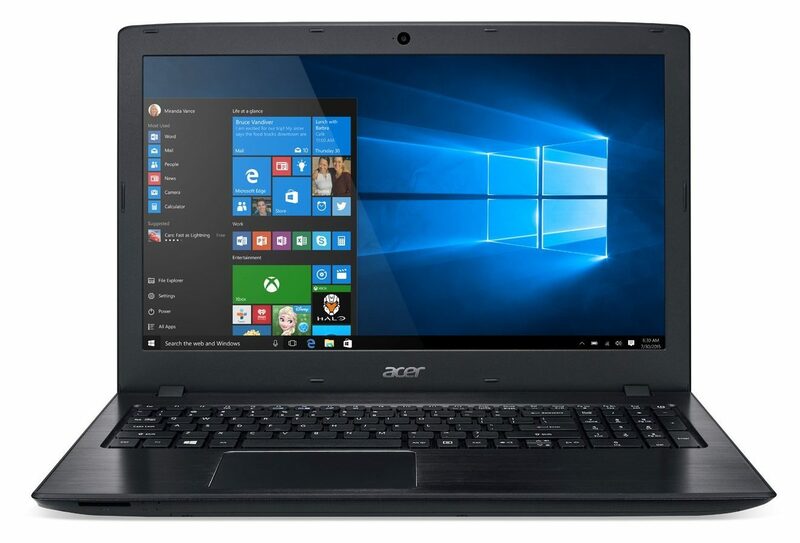 The Aspire E15 packs an advanced battery which delivers an uninterrupted 15 hours of life. On top of that, this machine boasts a powerful 8th generation processor which is a core i5. In general, this machine is designed in such a manner that it operates seamlessly without putting a strain on its resources while delivering high-quality entertainment. That’s the reason why it manages to deliver such an extended battery life as well. Its aesthetics are yet another reason why this machine from Acer made it to this list. Indeed, it has a highly polished exterior which is smooth and clean – plus it doesn’t have any unnecessary lines. On the flipside, though, its housing is mainly made of plastic. We’d have expected it to be made from aluminum. This may, however, not be a big deal especially if you’re a light day-to-day user. That said, this may not be the ideal piece to go for, especially if you’re shopping for a rugged machine. The main selling point of this machine is the fact that it provides you with a one-stop-shop for entertainment. 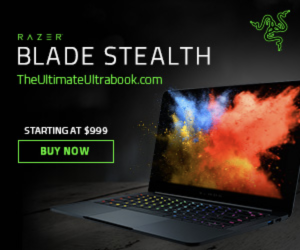 Not only does it come with the latest 802.11ac WiFi connectivity, but it also has an NVIDIA GeForce MX150 graphics card. On top of that, it houses a whopping 2GB worth of discrete video memory. Looking for the best, cheap laptop for home entertainment, movies, and simple video games? This one delivers a wide range of features. At its price, we think it’s actually a steal. Who else loves color purple? The T8TJG from HP is a machine that’s not only good-looking but also incredibly powerful. First off, it comes with an Intel Core i5-8250U. This is powerful enough to handle complex, resource-demanding tasks without any major qualms. However, it’s clearly an underdog if you’ve experienced what Core i7s offer. But unless you’re in an industry that requires you to simultaneously multi-task with different resource-intensive tools e.g. image editing tools, video editing tools and so forth, this machine can get you through most tasks flawlessly. Not only is it fast, but also, it has a strong storage capacity in place. We’re talking about a 12GB DDR4 SDRAM which accommodates the huge processor without any strain. Further, you get a whopping 2TB 5400 RPM hard drive (SATA). So, you can go ahead and download all the movies, series, games, songs, and programs without worrying about the allocated space filling up too quickly. For those who load stuff with heavy graphics, you can rest easy with this machine since it comes with 6230 MB graphics memory. We’d, however, like to note that its Core i5-8250U operates at a standard speed of 1.6GHz. This is pretty slow. Fortunately, you can always upgrade it to 3.4GHz. What about the battery? Well, there really isn’t much to report about this laptop’s battery. All you get is a simple 3-cell Li-ion which is capable of running you for slightly over 7 hours. Another issue we’d like to point out is that its SVA BrightView WLED backlit display may wear prematurely if put under torturous use. So, there you have it! Our comprehensive review highlighting some of the best laptops under $700. To this end, we’d like to single out the ASUS VivoBook with Intel Core i5-8250U and NanoEdge Bezel as the best deal overall. The 2018 HP T8TJG BrightView would scoop the top position for the best aesthetics and gaming capabilities. Let’s also not forget the Acer Aspire E15 which dazzles with its extended battery life. But ultimately, each one of the 6 machines listed above has its own merits and demerits. So, be sure to make a choice based on your specific needs so you can get the best bang for your bucks.